The Sames Auto Arena Food and Beverage department ensures that only the finest quality food service is provided within the facility. This is accomplished by placing emphasis on freshness, quality, and customer service. In addition, the Sames Auto Arena pays particular attention to detail in the presentation of its service, making sure that its menu selections and decor incorporate the ambiance and flavor of each unique destination. Food and beverage expertise ranges from elegantly catered events to thematic portable food carts and a wide variety of permanent concession stands designed to create a memorable experience for all who come through our gates. 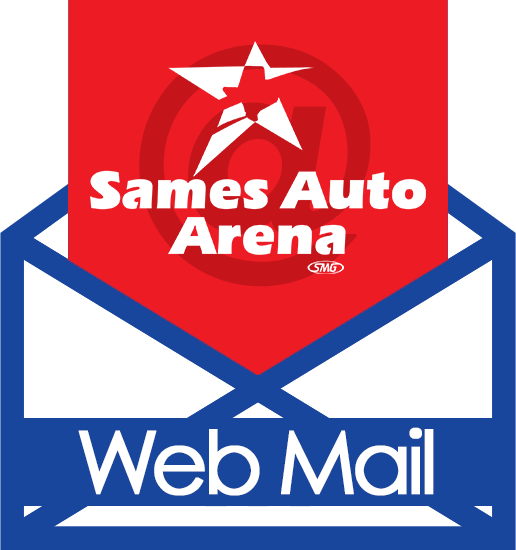 The Sames Auto Arena retains exclusive rights over all food and beverage sold, distributed or consumed on the facility's premises. Outside food or beverage MAY NOT be brought onto grounds for distribution by exhibitors, or by patrons, unless specific, written permission is granted by the Sames Auto Arena General Manager. The Sames Auto Arena boasts a wide variety of food and beverage to please even the most pickiest palate. Below is a partial list of our featured vendors. Their specialties are complemented by our own concessions including delicious burgers, fries, pizza, hot dogs, frito pie, chicken tenders, popcorn, Pepsi products, several beer varieties (featuring Budweiser selections) and other concession favorites. The Sames Auto Arena Chef brings his award-winning gourmet recipes to the venue for all catered events ranging from small luncheons to extravagant galas. All catering on the premises is to be exclusively provided by the facility's Food and Beverage Department. For more information, contact Robert Palacios at 956.523.7701 or by email at rpalacios@samesautoarena.com.